Today on the Improve Photography website my latest article is published, titled "SEO for photographers websites – 10 things to think about". 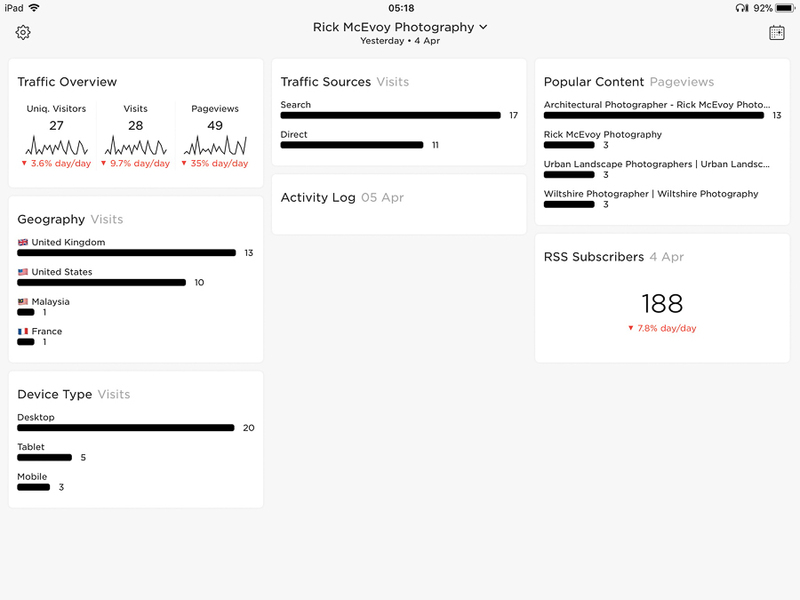 In this article I write about my experiences of having my own photography website for 10 years, and have broken this down to 10 things to think about. I will post the URL for this post tomorrow once it has been published.